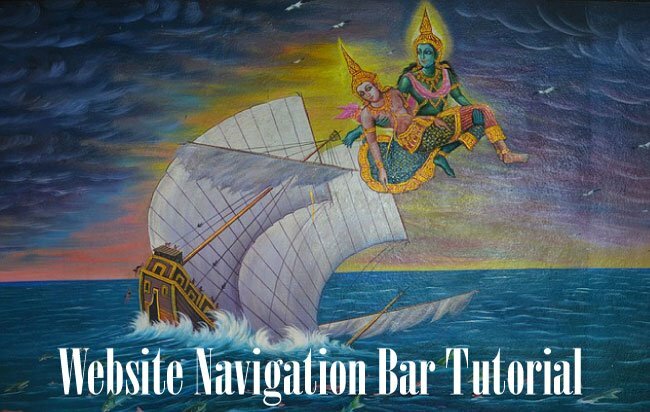 A Website Navigation Bar helps the user to explore a website and get the information they are searching for. It should be simple and easy to use, with your main links of your site. 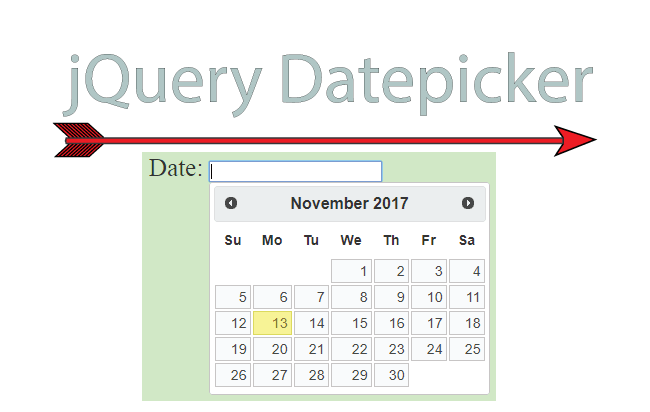 Navigation bar is important since the visitors are performing call to action on the links placed on the navigation bar. Do you want to shows some important information in your website? Then use Bootstrap Modal for this purpose. In this tutorial you will learn how to create it in 1 minute only. Put some animations into it by using CSS and jQuery. Highlight some major links which you consider as a revenue booster for your site. Put attractive images on the items of your navigation bar. Change the orientation of the bar from horizontal to vertical. 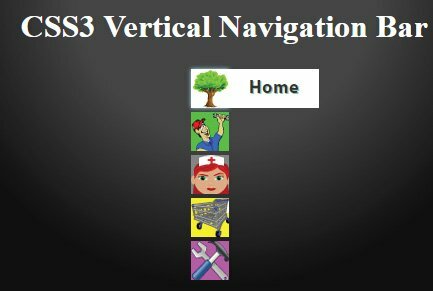 In this tutorial I will explain you these things including jQuery to create staggering navigation bar. Do you know that the CSS3 transitions are a great way to bring out animated effects? They cause property changes to take place over a time period with some animation effect. I will be using it in the navigation bar. On every item’s mouse hover property, I am setting the max-width property on the sub-menu item, and that’s the reason why it shows up, whenever mouse is placed on the navigation bar item. I applied the transaction on max-width property to bring out the animation. 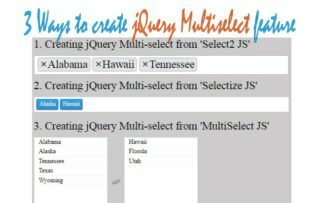 The jQuery Animate method is very easy and powerful to make stunning animation effects in your website. You can learn this method in just 20 minutes time. Sometimes we want to show our navigation bar in vertical position. You can do this by using CSS. Showing the items one below the other. Keep the sub-items inside span element and give them the width as 0. This is done to keep them hidden by default. On the mouse hover property of the items, make the sub-items width as auto. This makes them visible when the mouse is kept them. Transition on items will bring an animation effect. Human eyes catches flashing thing more than anything else. Therefore creating a flashing border over the navigation bar items can be a good option to bring more user clicks. Adding and removing the menu item border will provide the flashing effect. Loop through each menu item, and then add the border for 1 second and then remove the border. The function called reveal_board does the main work of looping through every menu item. 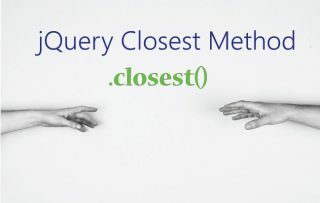 By using the jQuery addClass() method, it places the border to them in turns, and then after 1 second, removes this border with jQuery removeClass() function. I call the reveal_board function after every few seconds based on how many items I have in the menu (i.e. 4 seconds for 4 items, 5 seconds for 5 items, and so on). Few links in Navigation Bar can be made different so that stands out of the rest. This is helpful in getting more clicks to these links. You can do this by putting a background image in these links. I am providing background image to the last and second last links of the navigation bar. I do this with the CSS properties called last-child and nth-last-child(2). Some people prefer the tab look for the navigation bar. It’s features include slanting edges and round corners. The most interesting thing is that this design purely with CSS with no use of jQuery at all. See the Pen Tab Navigation Bar by Yogi (@YogiHosting) on CodePen. I hope this tutorial will certainly help you to create some stunning website navigation bars. Take some idea from here and modify the code to create even better navigation bar designs. Want to share your comments? We will love to have it. Do share this tutorial with your friend’s using the social share buttons given below.